The security of your house is paramount. Keeping locks that do not function for the sake of saving money is not an excellent idea. Understanding the parts of a door lock will help you make the necessary repairs before you can call the locksmith. When people have a lock problem, the first thing that comes to their minds is calling a professional locksmith to solve the problem. After all, it’s a device they trust to take care of the home when they are far away. However, it makes sense to learn about your door lock. Different parts of a door lock are built differently, and they have several purposes. Here are some of the common components in most commercial and home locks. The part of the locks that extends into your door frame from the strike plate is known as a latch. This part of the door lock can be easily broken or sometimes become sticky, becoming ineffective. If you decide to change this part, it is important to consider a flexible latch to get better security. The standard latches are quickly forced to open. It is not possible to purchase latches individually at home improvement stores. 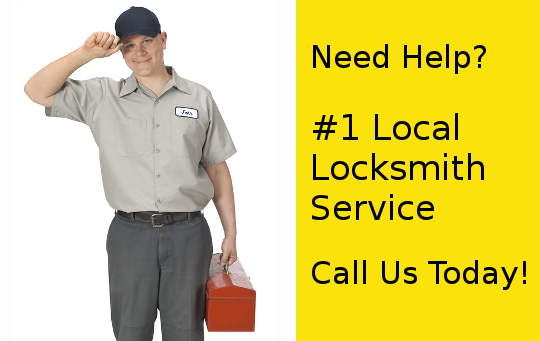 If you need a good latch, you will get it online or from specialized stores such as the locksmith store. When buying a new latch, ensure that it matches perfectly with your old latch so that you do not get problems. The part of the door lock that attaches to the door frame is known as strike plate. The door latch goes through strike plate to maintain a secure lock. Strike plates have different sizes and shapes. Some of the plates might have a rounded opening or a squared opening. Some might be flat on the side and some rounded, depending on the latch that will go into the strike plate. The strike plate exterior shape varies mostly depending on the decorative features of the lock. However, the external shape is not too important to the lock like the interior. Changing these parts of a door lock is very easy. This is because it requires just two screws to be mounted in the door frame. The strike plates are quite similar to the door latches because they are not sold separately. They are both sold at the large box stores as parts of a lock-set. You can, however, get this part from the particular hardware stores or online stores. Before purchasing the strike plate, ensure that it will match perfectly with your latch. The meat of your door lock is the lock cylinder. The part of the door lock that has the code for your keys and determines whether to unlock or lock your door is known as the cylinder. If you lose the keys to your lock and need to get a new lock, you can choose to re-key your cylinder instead of replacing it. In case your cylinder gets sticky or has a key broken in it, it is advisable to replace the cylinder. If the cylinder is broken, you will also have to replace it rather than re-keying it. You will have to buy a particular re-keying kit that will match with your brand. These kits are available in the market at a low price, and they can re-key 6 locks each. However, if you need to re-key just a single door, calling a locksmith is a crucial decision. If you require re-keying multiple doors, doing it yourself will be the best option. When you decide that you will replace your cylinder, it is advisable to visit a specialty lock store or may contact the manufacturer of the lock directly. It is better to replace the cylinder of an expensive lock than that of a cheaper one. Once you know all the parts of a door lock and how they work together, you will quickly take care of the smallest problems without calling a locksmith. Moreover, the comforting feeling of knowing how things operate in your home is what everyone needs. There is plenty of information online concerning different locks, so you will not have tough time learning about your door locks. 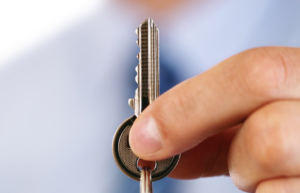 One portion of locksmith’s experience is designating master key systems to assist management workers in hotels as well as other stores get access to many locked doors. So, with one-off access, master keys are those useful to open them effortlessly and all at the same time. To consider that opening doors by means of their specific “pass keys” one at a time can be quite frustrating and also difficult work, master keys are very important tools to speed up entry. Therefore, workers do not want to carry numerous keys but just one key to open all locks within a designated master key system. Master keyed lock systems to illustrate are series of locks which are all separately used with their pass keys and within each other by a particular master key. That’s why these are simply those for employees that happen to be in charge of repair and it shouldn’t be sent to anyone other than them. When these keys are sent out to each and every key system then they’re ready to go. Alternatively, you will also discover something called grand-master keys which control all locks in a large locking system which at this time comprised of lock subsystems. Which means that if you’re a property manager and you’re the individual that supervise several house complexes, you’ll have a different one for each and every individual apartment complex plus a grand-master key that operates every lock at all apartment complex. As it appears all mechanical, there also lies a downside of it if not managed effectively. If the grandmaster key gets into wrong hands then there’s big trouble because just about every lock in your complete system would then have to be modified to keep them in sync. As a result, this is often high-cost undertaking in the company to a greater extent. Thanks to skilled locksmiths who construct lock systems to make it less complicated using this method. Locksmiths traditionally number keys in a key system this way: A – Grand-master key, 2As – Master key, 3As – Sub-master key and 3As and 1 – Pass key. And if there aren’t grand-master keys or sub-master keys readily available then master keys are designated A then pass keys go next by means of systems such as A1, A2, A3 and so forth. These days, what locksmiths recommend for clients is to decide everything out in advance which lock every door goes with and also who are the people responsible to have access to them and what door they get access to. In the event the client has identified all these setups around doors and locks then they also will have the ability to assign master and sub-master keys at the same time easily to the right people responsible for them. Additionally, with the assistance of locksmiths, clients won’t have difficulties to make use of lock systems for each and every door to organize and figure out things in automated mode. Thus causes great home business opportunity for locksmiths who’ve got the suitable locksmith training and certification. By talking to businesses and developing master lock charts for them then it’s awesome the number of organizations can prevent assigning pass keys, master and sub-master keys and thoughtlessly changing locks every time an employee quits without having the appropriate reference because they lack a robust master lock chart. Or rather more serious, they don’t have something to refer and turn to during times of troubles. Who Needs Keys When There Are Digital Locks? Traditional manual keys and locks are probably not going to disappear from the landscape anytime soon. You are talking about something that has been around for several decades, and exists in numbers large enough to scarcely be imagined. Traditional keys and locks are fine for what they bring to the table. 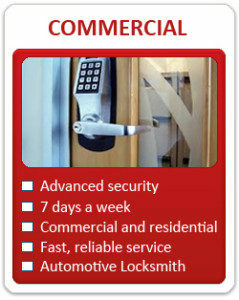 However, this type of electronic lock is becoming increasingly popular, and it is easy to see why. When you consider the benefits of electronic locks, you’re going to wonder why you didn’t make the change sooner. 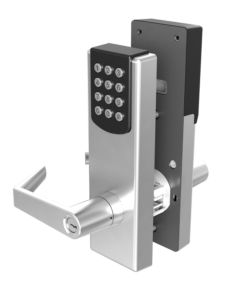 The benefits of digital locks are for anyone who wants added security and convenience. Are the benefits of electronic locks for you? You are no longer going to have to rummage through your bags and pocket for keys: One of the clearest benefits to having this type of lock installed is the fact that you’re cutting down on clutter. Imagine the process of opening your front door. When you start to think about it, the act suddenly becomes something that strikes you as an enormous waste of time. You have to dig around for your keys, find the keys, and use the keys. And what if you accidentally grabbed the wrong keys? With this type of lock, you are eliminating all of these tiresome steps. You are no longer responsible for locking the door: Do you always remember to lock your door before leaving the house? Are you sure? With traditional locks, you have to remember. With digital locks, the door locks when you close the door. If you have to leave the house quickly, digital locks allow you to focus on more important matters. You are no longer required to remember your keys: Most of us have forgotten our keys at one time or another. At the very least, many of us have children who forget or lose their keys, forcing them to wait outside for you or someone else to come and unlock the door. Digital locks also known as electronic locks eliminate this need, as the key is technically in the fingers. You no longer have to seriously worry about intruders: With standard locks, you have to worry about the potential for someone to break in via drilling or picking the lock. Digital locks are not infallible by any means, but you will find that they tend to offer a better overall level of protection than other types of locks. These are at least some of the benefits you are going to want to consider. Are digital locks right for you? Of course they are. Digital locks are for everyone wanting more convenience and security. For the low cost and security digital locks are the choice of today’s savvy consumer. How tight is your security at home? How confident are you about your security? Home security is very important to keep you and your family safe. You need to give serious attention to your home protection so that burglars and other unauthorized persons will not have a single chance to enter your house. It is a good idea to install home security systems outside and inside your house. Although, security systems are used to safeguard a house or a property against burglars, they are also useful in detecting smoke or fire presence. Security alarms are very reliable in giving a warning when somebody is forcing to open your house door. When you are away and your house is on fire, the fire bureau could be alerted almost immediately and enable them to respond. By this, you can save your house from turning completely into ashes. Never neglect the protection that your house and property needs. If your house has complete security measures, then you will not have to worry about it every time you are away. Another solution aside from the installation of security cameras and alarms is to rekey your locks. Rekeying of locks prevents other persons who had access before to your house from entering without your permission. When you rekey your locks through the assistance of professional and reputable locksmiths, you are strengthening the security of your doors. It will be beneficial on your part to have updated and dependable locks. You can be able to save money because instead of buying new locks to change the broken locks, you just rekey your existing locks with the help of locksmiths. Locksmith services are very affordable so it is very practical to hire a locksmith to fix and improve your lock security. Buying of new locks is sometimes not a good decision. The prices of durable and reliable locks are expensive so it is better to contact a locksmith that has complete tools to help you in rekeying your door locks, car locks or even your safes. It is very important to have a strong and dependable security most especially in your home because it is the best preventive way to secure your home while spending a lesser amount. You don’t have to install expensive sensor devices because strong locks are enough to prevent burglars and strangers from entering your property. If it happens that you are locked out of your house or property and you choose to break your door just to get in, then you need a locksmith to repair it. Find a locksmith that can improve your door’s security and can also provide you with new and reliable keys after rekeying. You don’t need to pay for new and costly locks because a locksmith is the one who can provide your house with a strong protection. there is a white knight ready to rescue you in your hour of need, a man with a quick mind and a box of gadgets, prepared to answer your call any hour of the day or night. 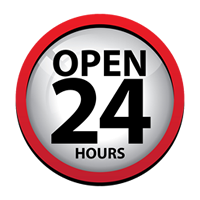 He is the 24 hour locksmith, and this article is all about what he can do for you. 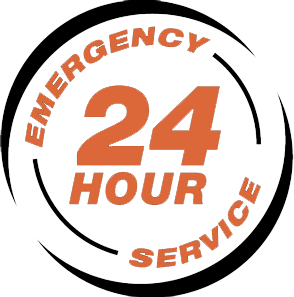 As well as lock-outs, there are several other situations where you might be in need of an emergency locksmith. The latest figures suggest burglaries are up an average of 15% in Canada. The recession is beginning to bite, and unfortunately this means that more people are turning to crime. Everyone hopes it will never happen to them, but many of us are unlucky enough to find one day that their house has been burgled. You will need to phone the police to report the incident, and then call an emergency locksmith to repair the locks. Getting your front door fixed so you won’t have to worry about another break-in should be a main priority in this situation. They install, repair or pick locks whenever they are most needed, even if it is the middle of the night. They are hard-working and dedicated professionals, and as long as you ensure you use a reputable provider, you can’t fail to be impressed by the service they provide. Are you having trouble with your garage door? Are you having to get out of your car everyday to hand pry it open? Does it no longer work? Professional repair service companies provide a wide range of services that will ensure your set gets fixed within time. 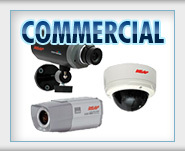 Professional repair companies offer a wide variety of services from common repair problems to a complete replacement. 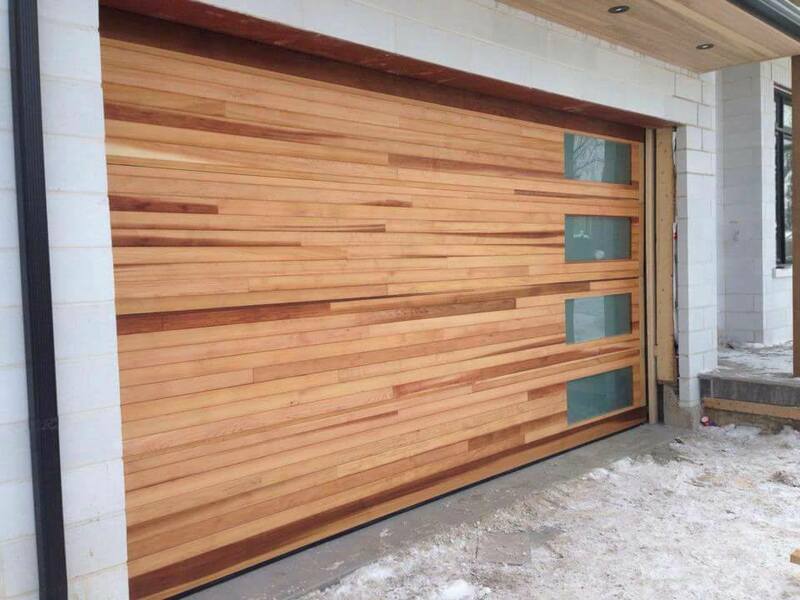 Garage doors are just as important as the front door entrance to your house. Having your repairs done by a professional technician ensures that the repair project will be finished in little time with no complications. They offer repairs in broken springs, broken cables, broken or bent rollers, bent tracks, and misaligned or rusted tracks. These repairs ensure that your door opens smoothly so you will be able to open and close it whenever you need to with no hassle. They also provide extra security to your home. Burglars can enter through the garage door if it has broken door cables. You may not even be able to get your car out if there are bent rollers. The entirety of the garage door is nothing without the panels. Each panel functions together so that the set will open and close smoothly. When one panel is bent or rusted on the edge, it could cause inconveniences for you. Professional repair companies also offer replacements of sections or panels. It is the attention to detail that makes them experts and the specific training. Handling springs can be dangerous if in the hands of something that is not trained in installation and repairs. 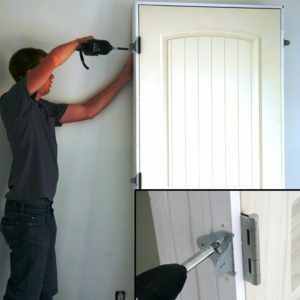 Your garage door doesn’t have to wake up everyone in the neighborhood whenever you open it. Professional repair services can also silence noisy systems. They provide torsion springs repair or replacement if needed. You can have a beautiful and functional set just as easy as a phone call away. You can have a personally tailored garage door that fit into you and your family’s lifestyle at the price within your budget. It is more than an easy slide and open door. There are many details that an amateur may miss. 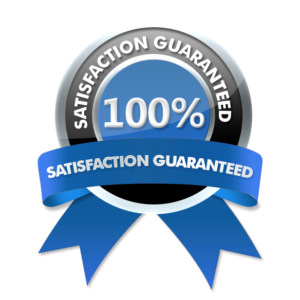 A certified and licensed technician quickly identifies the problem and offers courteous service. Do yourself a favor and save yourself from the hassle that could arise from broken garage door. They are more important to the protection of you and your family than you think. Automatic garage door systems are made to make life easier. They will save you the problem of getting out of your car to personally open and lift heavy doors. Instead, just one click of the button activates the engine that drags it up for you. However, just like any mechanized program, complications can and do arise. Being aware of what to do when failures happen will certainly ensure that the issue is solved quickly so you can always appreciate the comfort provided by garage doors. Below, we are going cover the most common complications reported by homeowners. We are going also clarify how to know when it is time to contact an experienced professional for garage door restoration. The body contains high-tension torsion springs that help the engine to lift the doors upwards. Even though the springs are resilient and strong, they do not last permanently. Regular use over many years can deteriorate them to the point that they will break. You could expect them to last 5 to 20 years based on their quality. If a torsion spring fractures, it is highly recommended that you avoid by hand starting your doors. Doing so could be hazardous. The exception for this rule is, if there is a start handle that totally disconnects the spring from the door. The single sections of your doors, there are probably more than a dozen of these and are affected by extensive deterioration over time. Remaining untended, they start to warp and develop splits. Installing substitutes is the best answer. You need to understand that the sections offer support for your door’s body. If one or more become seriously jeopardized, they negatively affect the positioning of the door. That, in turn, will place the whole system in danger. Complications influencing remote control openers are incredibly common and oftentimes easy to repair. If clicking on your garage door opener does not work out to engage the operator’s motor, try clicking the wall-mounted device. If the wall-mounted device works, make an effort of changing the batteries in the remote control. If installing new batteries fails to solve the issue, ensure the control keys on the remote control have not been broken or trapped. If you look carefully at the parts that make up the body, you will see a series of pulleys and wires. The doors could hardly be opened up mechanically without those items. Although the wires seem to be solid, they can break. Additionally, they can slide off the pulleys due to pressure, rotating, or other complications from incorrect set up. 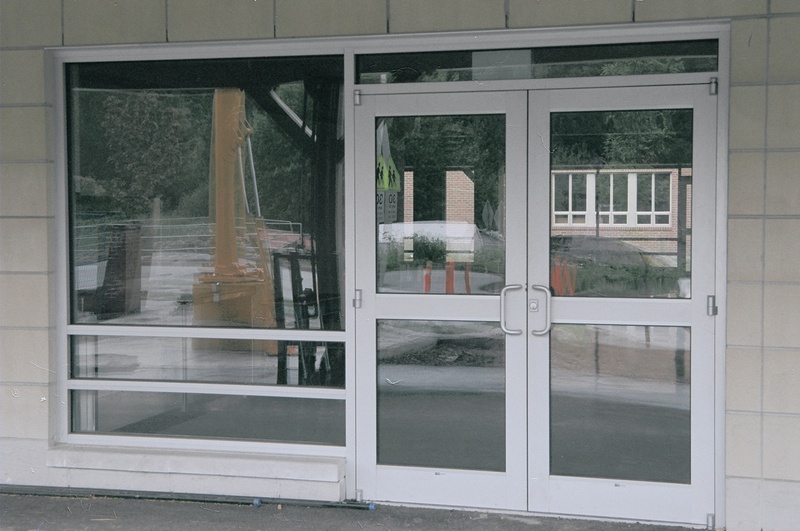 Whether they break or slide, both circumstances will effect in an inert door. If a cable has slipped from the pulley, you may be enticed to reposition it yourself. It is a basic procedure. The issue is, it is also detrimental. You would be better served by contacting specialist who deal with garage doors and have enough experience in automated garage door repairs. For a good number of maintenance, it is wise to contact a trained and qualified specialist. He will have enough encounters in working with automated systems and will understand how to resolve complicated issues securely. Additionally, a professional knows how to repair challenges without exposing the homeowner to damages. He will know how to control the weighty doors, change the mechanized elements without harming himself. If you are going through long complications, it is time to contact a specialist. The sooner you do so, the earlier you will be able to enjoy the ease of a correctly functioning automatic garage door system.